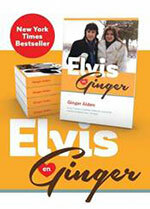 De televisiezender postte deze week op haar website het volgende nieuws: ‘Coming Soon -Take a trip to Nashville for a unique restaging of Elvis' legendary 1968 comeback special’. ‘This season, to celebrate the 50th anniversary of that epic evening, an all-star group of music's superstars will pay tribute in Nashville, Tennessee, recreating the spectacle - even the staging - of that legendary night of song. 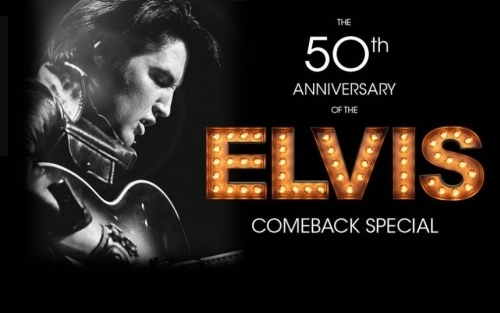 In addition to the musical performances, we'll see rare Elvis footage, outtakes and interviews from those involved in the '68 comeback special’. Voorlopig is er nog geen nieuws bekend welke artiesten zullen optreden. Ken Ehrlich is dit keer producer van de show.